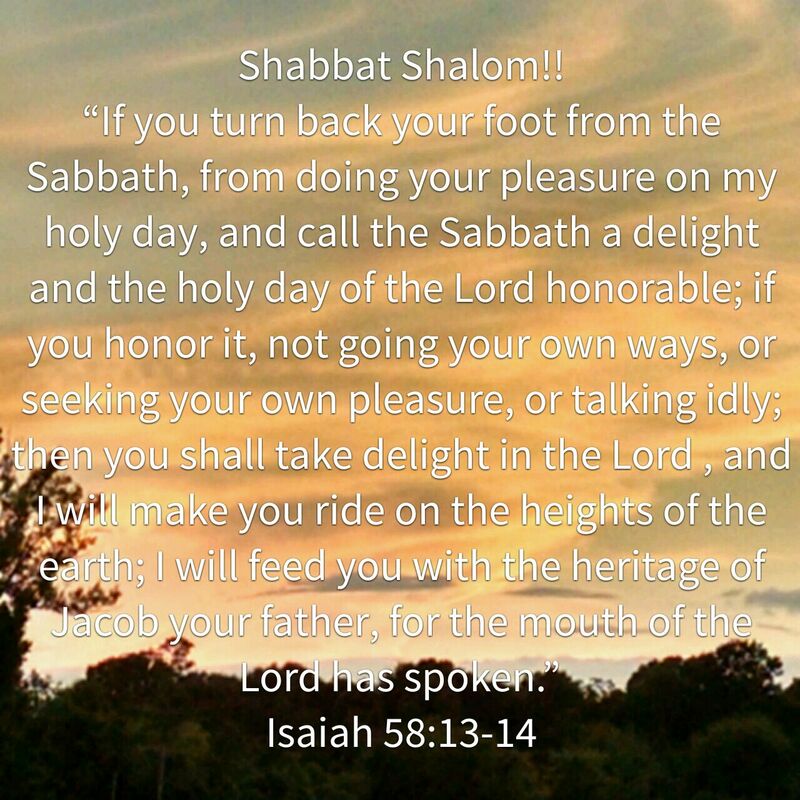 This entry was posted in Visual Scripture and tagged covenant, delight, Isaiah, Sabbath, shabbat. Bookmark the permalink. 1 Response to Shabbat Shalom! How can we not ‘like’ Scripture? !